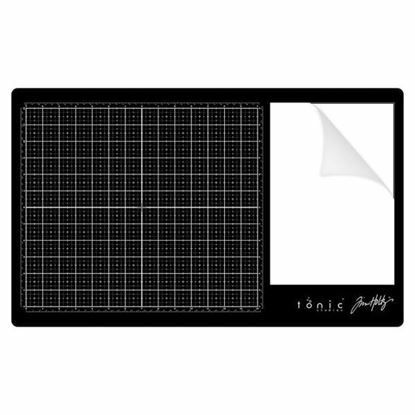 Tim Holtz - Glass Media Mat Measuring 14”x23” with a sleek black surface, the Tim Holtz Glass Media Mat is a fantastic multi-functional tool for creating on your workspace. The 12”x14” measuring grid features imperial and metric measurements, and the white 7.5”x11” mixing palette area (complete with a durable non-stick mat) is ideal for preparing wet mediums. Media Tool Set The Media Tool Set is the perfect companion to your Tim Holtz Glass Media Mat. 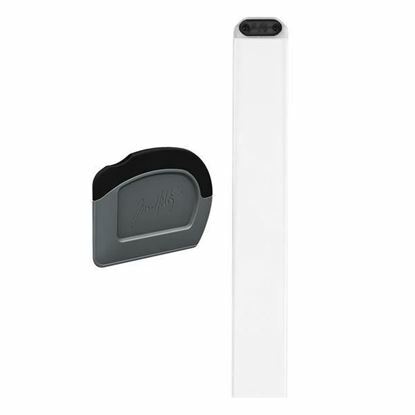 The Media Edge is a 14" guide with a metal and tapered edge for cutting and drawing, and the Media Scraper removes material from your non-stick mat. Self Healing Cutting Mat. Available in A4, A3 and A2 sizes. A3 Xcut Glass Cutting Mat. 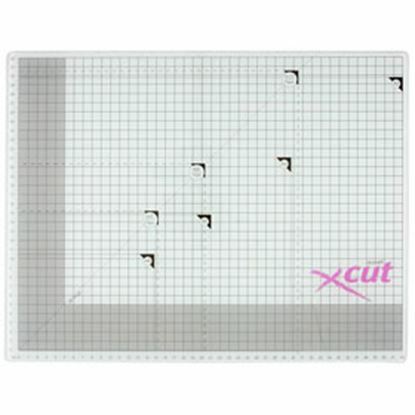 This Xcut A3 Tempered Glass Cutting Mat is an ideal work surface when cutting as it features a smooth glass surface, which allows any blade to easily cut through card or paper without dragging it over the surface.This glass cutting mat also features measurements in cm and gridlines for accuracy and easy alignment, as well as paper size guidelines. Perfect work surface protection. Xcut Glass Cutting Mat 13" x 13" x 5mm Depth. Smooth glass surface with polished corners and provides good work surface protection. 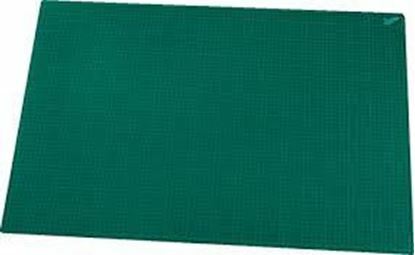 This larger size cutting mat is perfect for scrapbookers working with 12x12" papers. 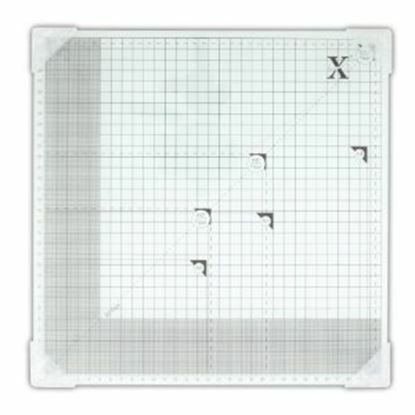 Glass Cutting Mat Xcut 13" x 13"